If you are serious about advertising your business and want to get more traffic to your web site, allow us to post your banner on our web site. The banner will be directly linked to a url you wish. 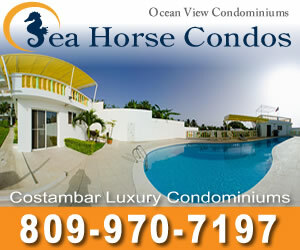 People coming to our web site are quality prospects with interest in Costambar & the Dominican Republic. 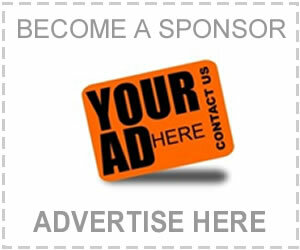 Place an ad on our web site to get targeted traffic and exposure. Ad is located on all APC website pages at bottom center column in shared ad space. Banner size is 300 pixels wide x 250 pixel height jpg image banner. Banner will be shared with other banners in a 5 second slide show rotation. Banner will have link to your website, Facebook, business directory listing or other url. If you do not have an banner for your business yet, let us create it for you. To have a banner created please provide us with your ideas, materials and clear instructions of what you would like and we will be happy to create it for you. The graphic creations will be yours to keep and use as you wish. Fill out the Directory Listing request form and add your image, logo, etc to request advertising. Note: Advertising fees must be paid upfront at APC office to activate your advertising campaign. If you need a Banner Created call Web Pro at 809-330-8768 or use the contact form below describing needs.